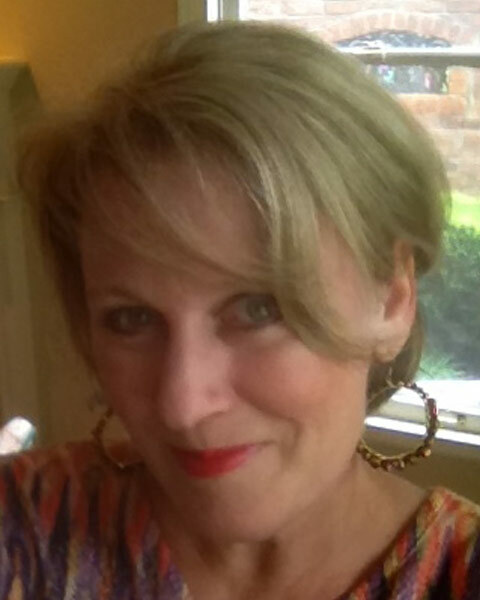 Susan Gillpatrick has 20 years experience in crisis management and behavioral health, and specializes in leading a variety of comprehensive crisis prevention and response programs, as well as personal and professional growth training. She is a Licensed Professional Counselor and Mental Health Service Provider, a Board-Certified Expert in Traumatic Stress by the American Academy of Experts in Traumatic Stress, a Certified Trauma Specialist by the Association of Traumatic Stress Specialist, and a Certified Employee Assistance Professional. Ms. Gillpatrick holds a Bachelors of Arts degree in Psychology and Sociology from The University of Tennessee, and a Master of Education Degree in Human Development Counseling from Vanderbilt University. 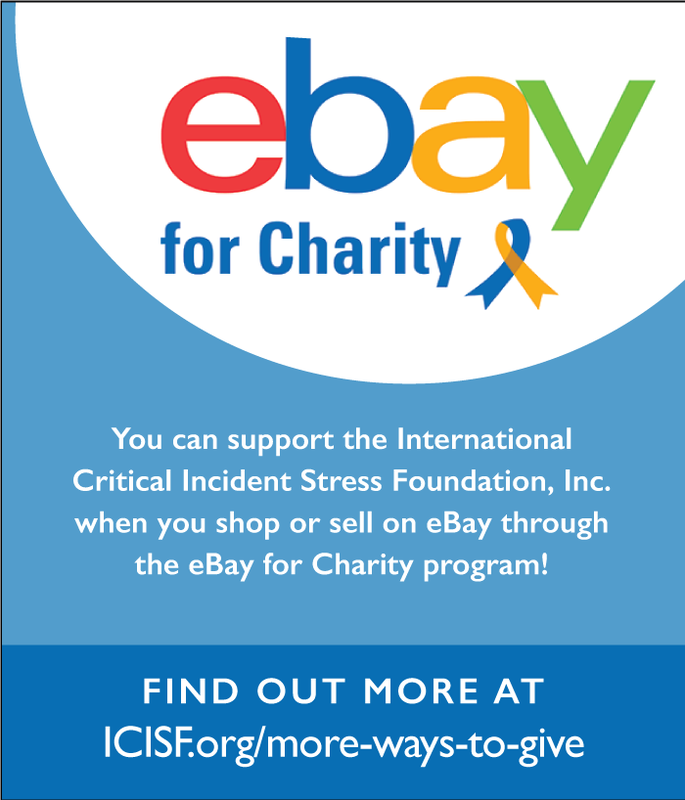 Additionally, she is a Faculty of the International Critical Incident Stress Foundation, and co-developer of “Workplace Violence” and “Comprehensive Crisis Preparation and Response” ICISF courses, and Approved Instructor for other core courses. She is based in Memphis, TN.